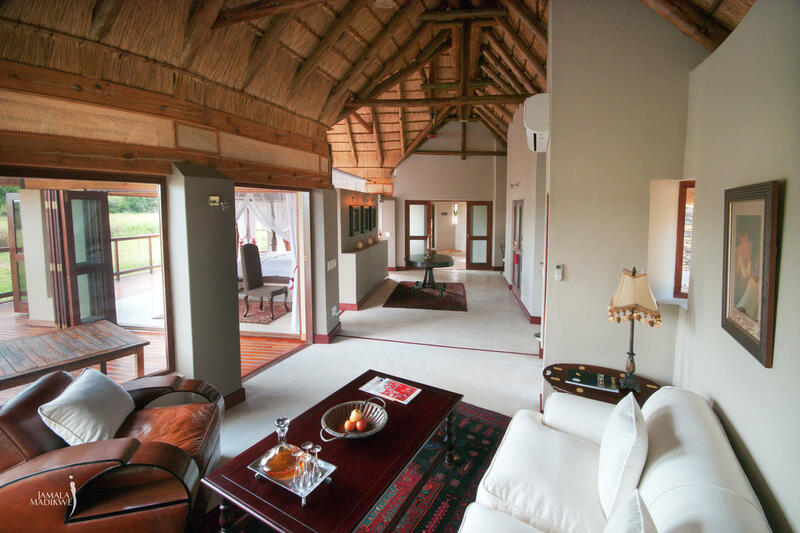 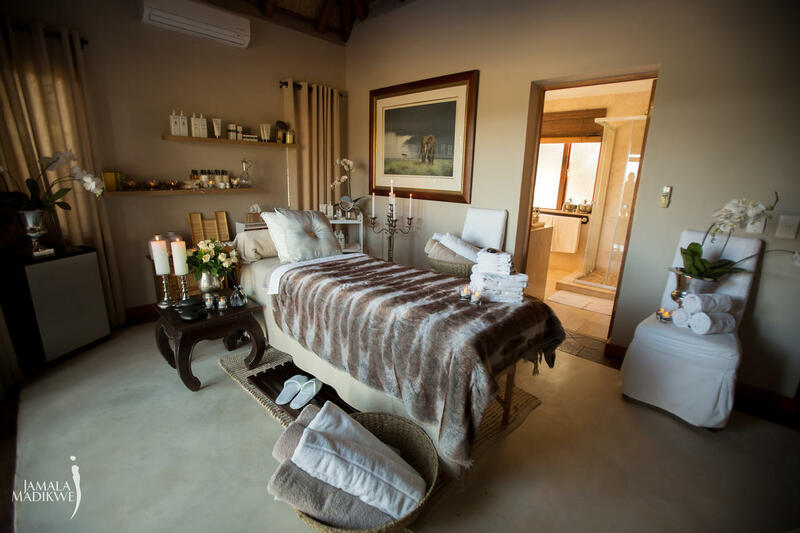 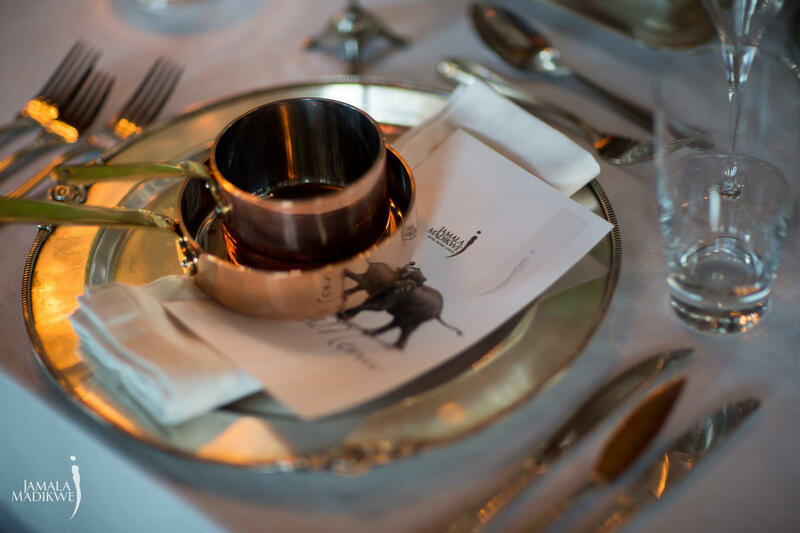 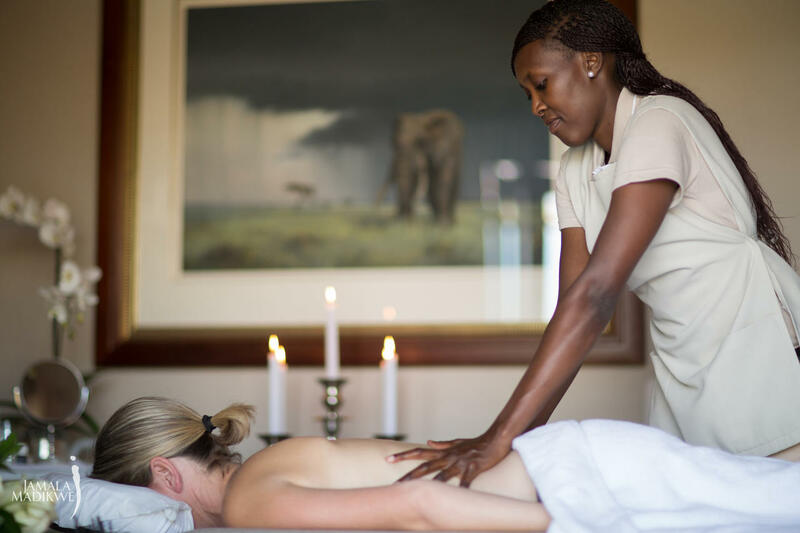 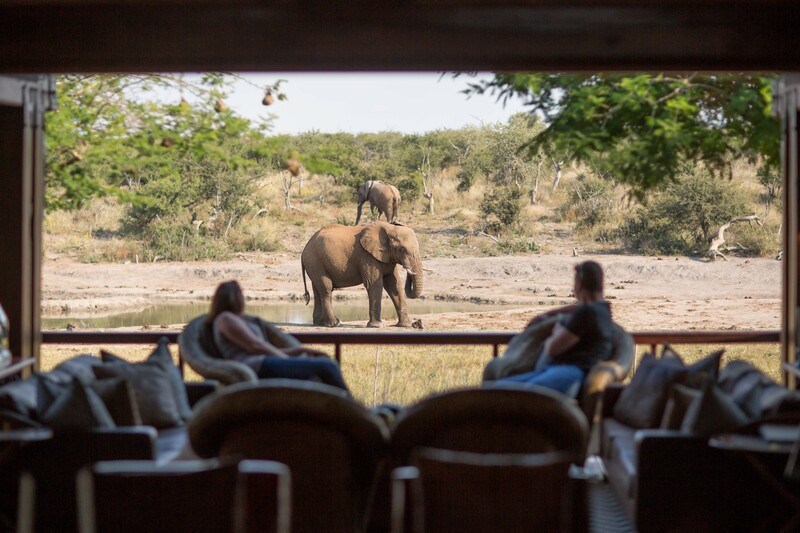 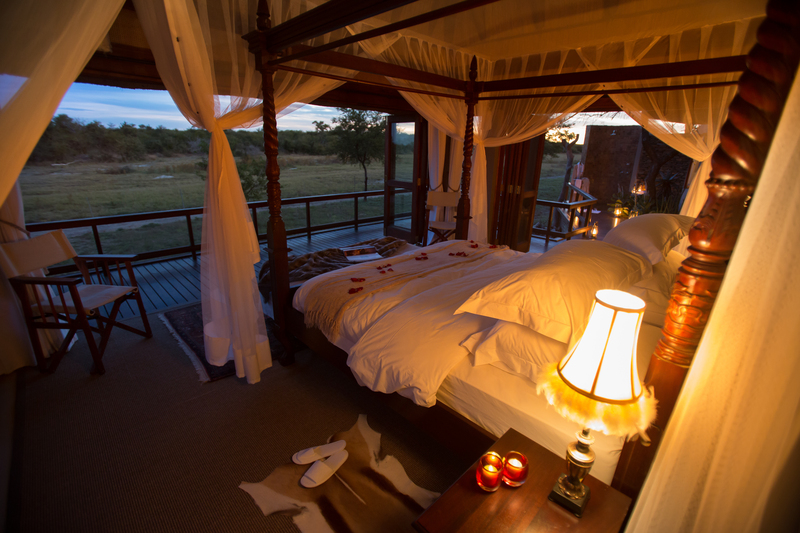 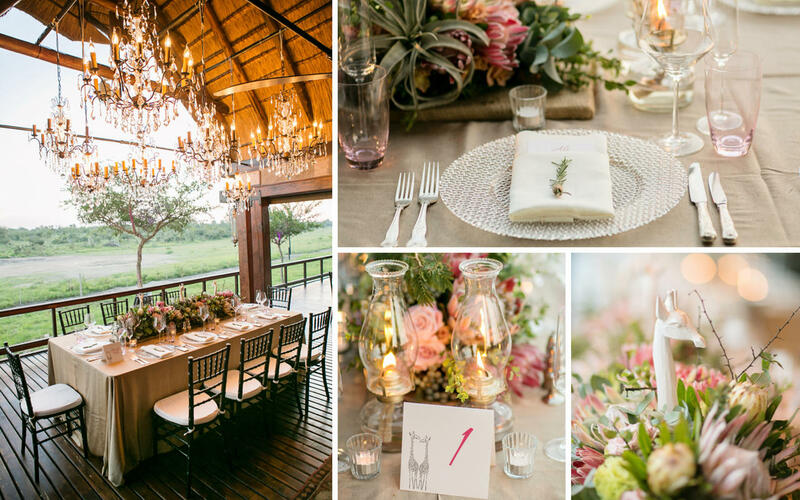 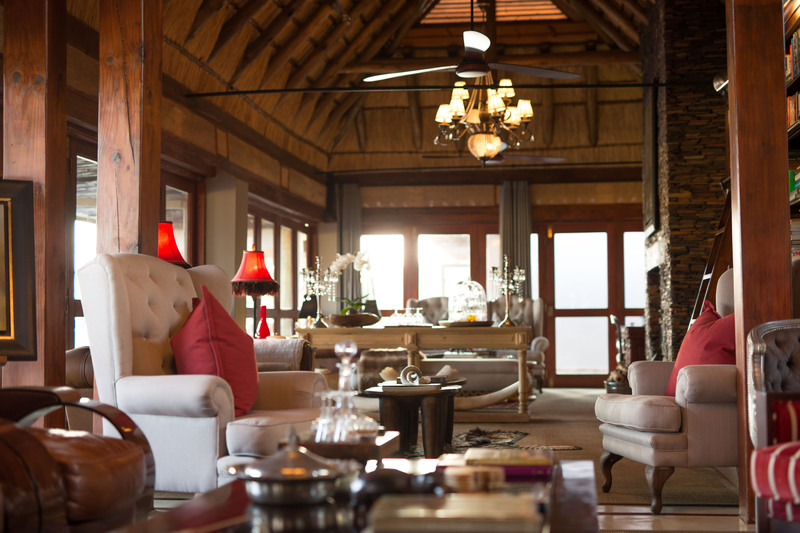 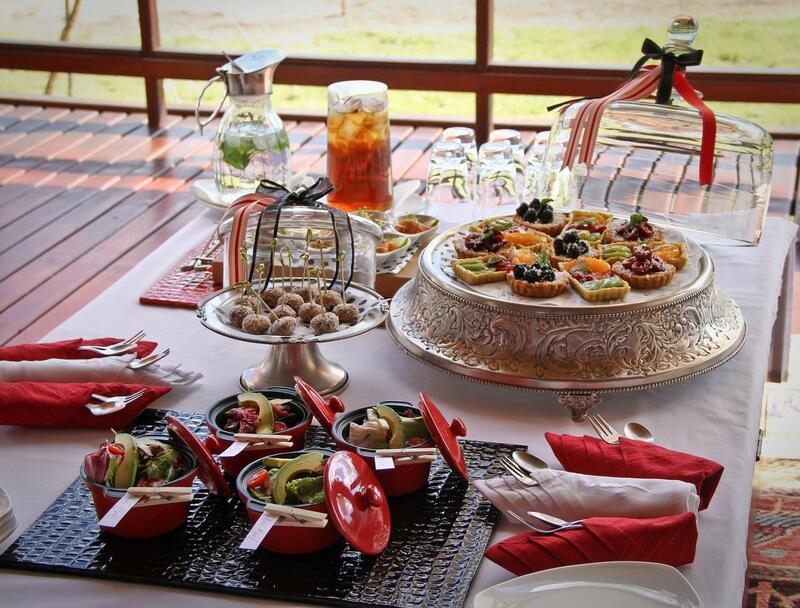 It’s time to redefine your expectations of luxury in the bush. 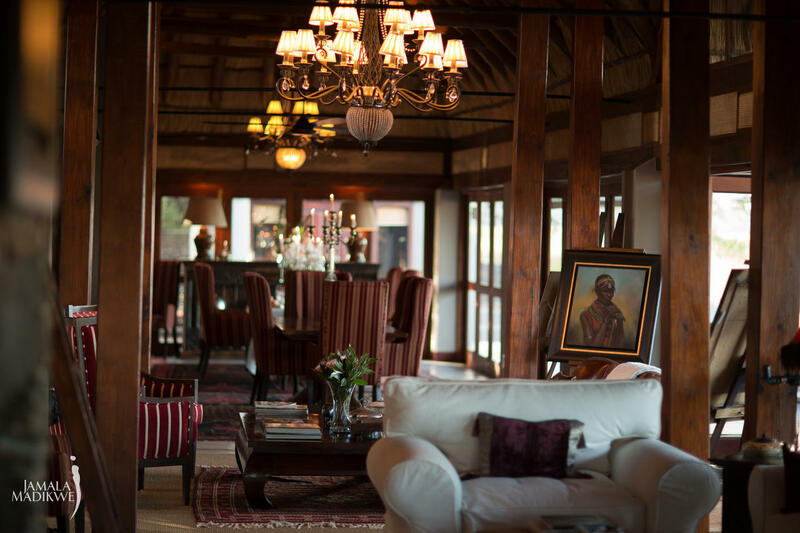 Jamala is characterised by understated African elegance with a strong emphases on quality and abundance – evident at every turn. 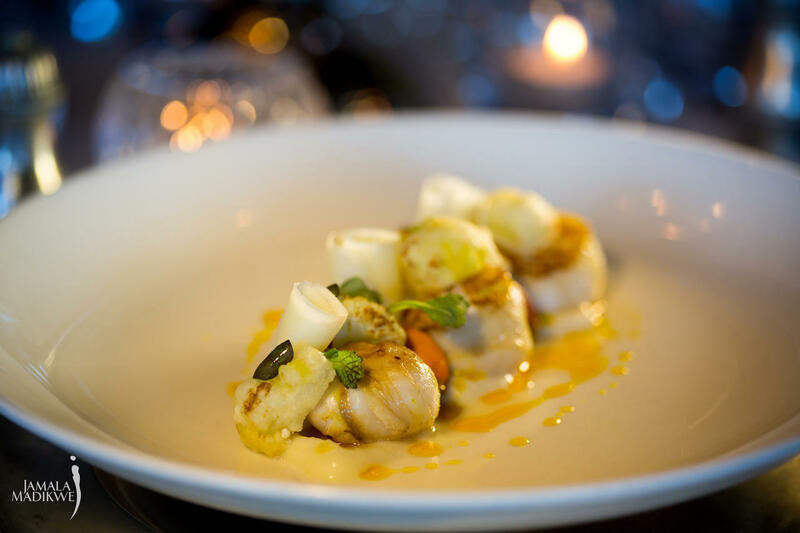 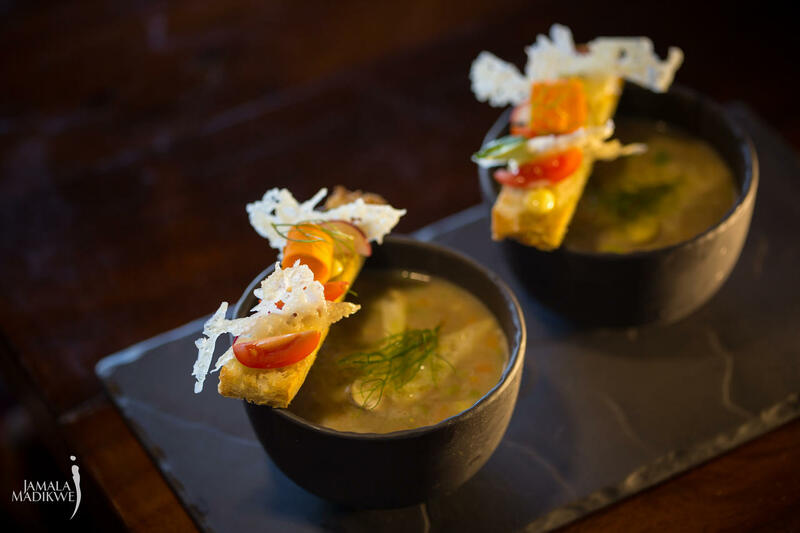 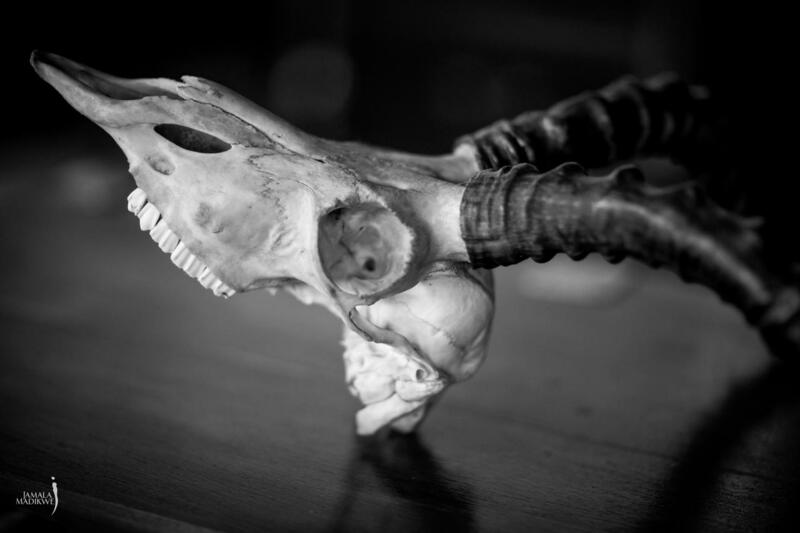 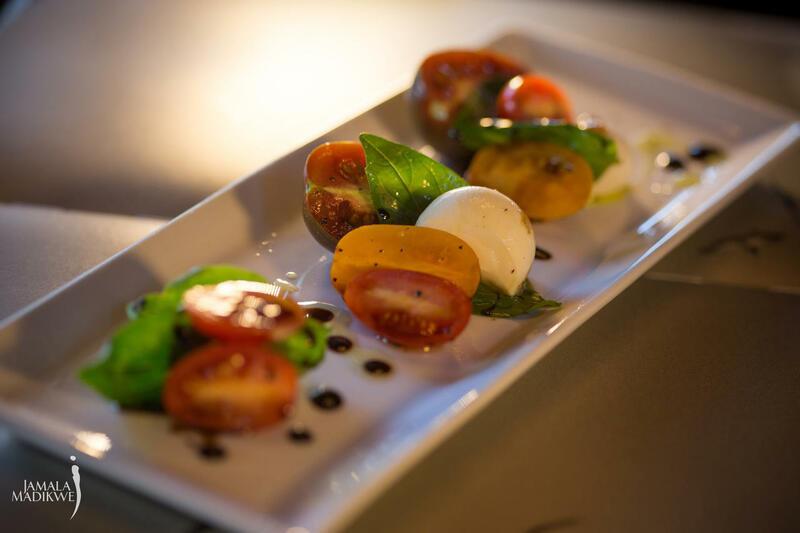 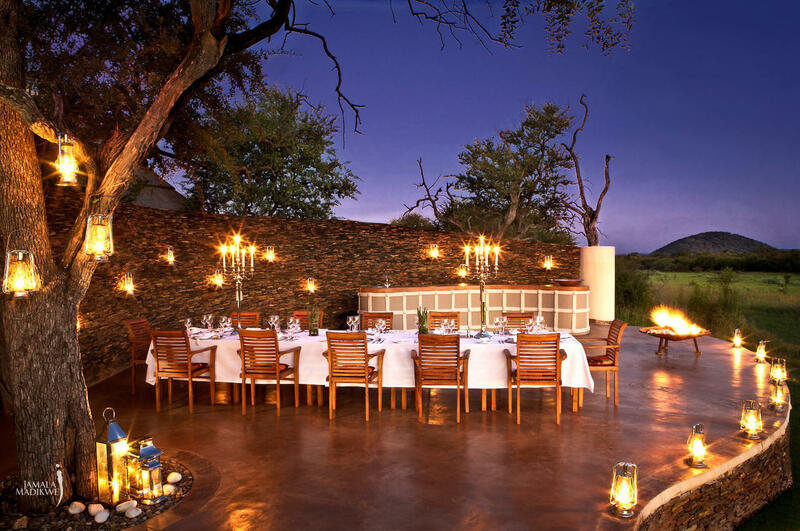 from masterfully crafted cuisine to the astonishingly rich wildlife beyond its doors. 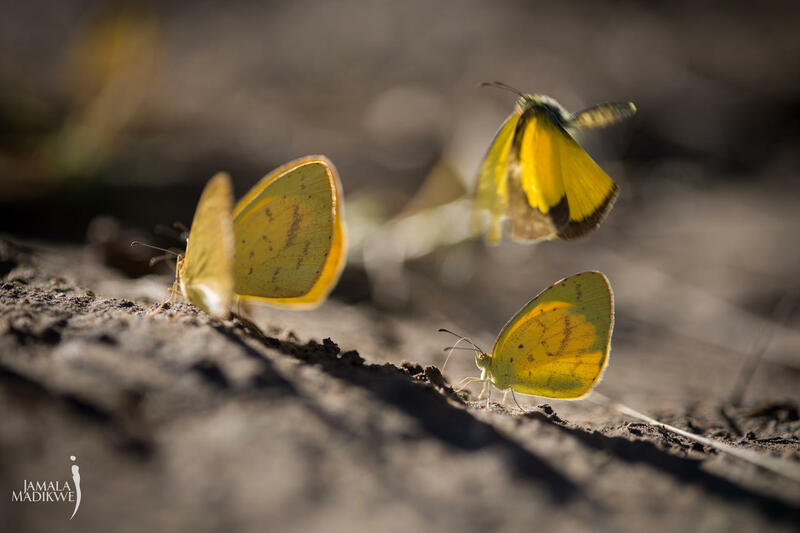 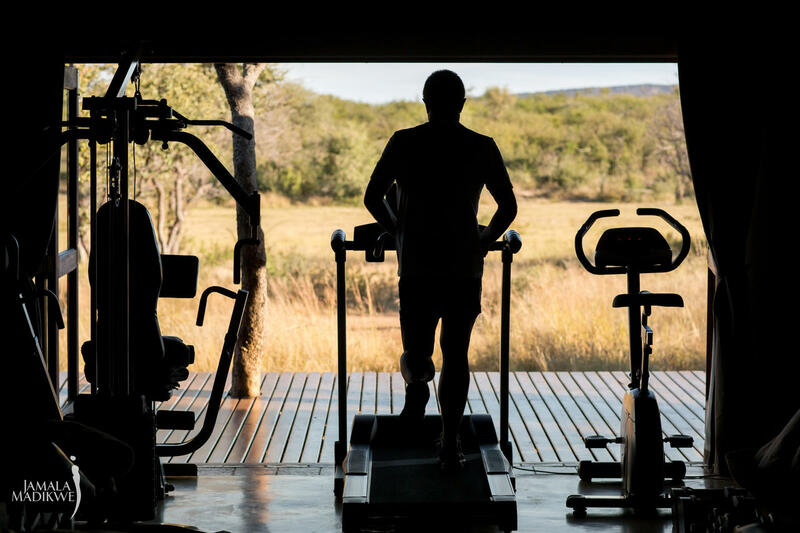 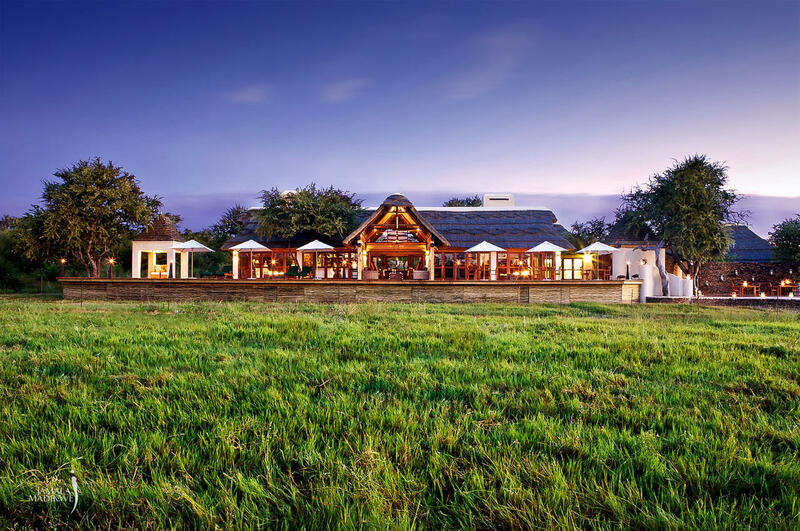 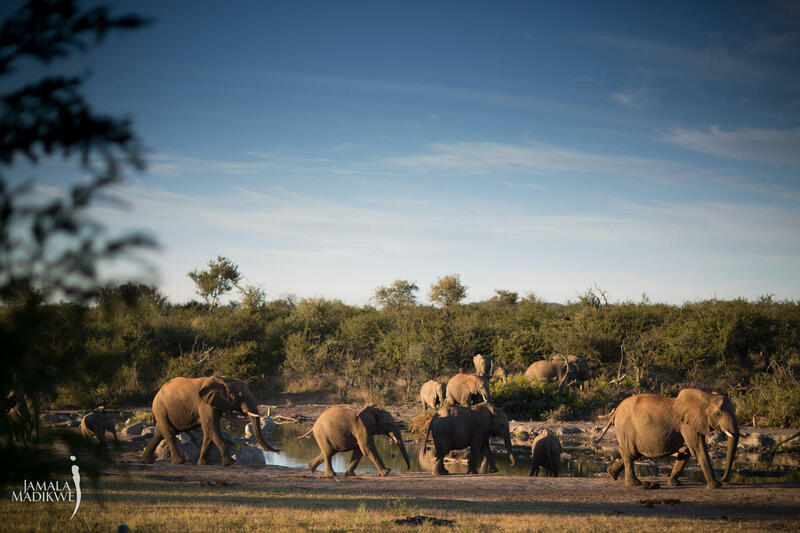 Tucked away in the far north of South Africa is a 75000 hectare, malaria-free wilderness inhabited by a profusion of species from vervet monkeys to leopard and – of course – the odd very fortunate human. 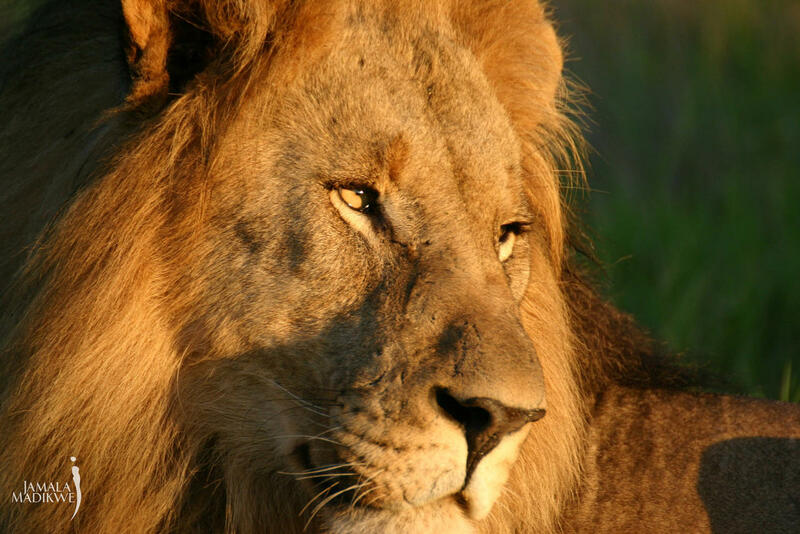 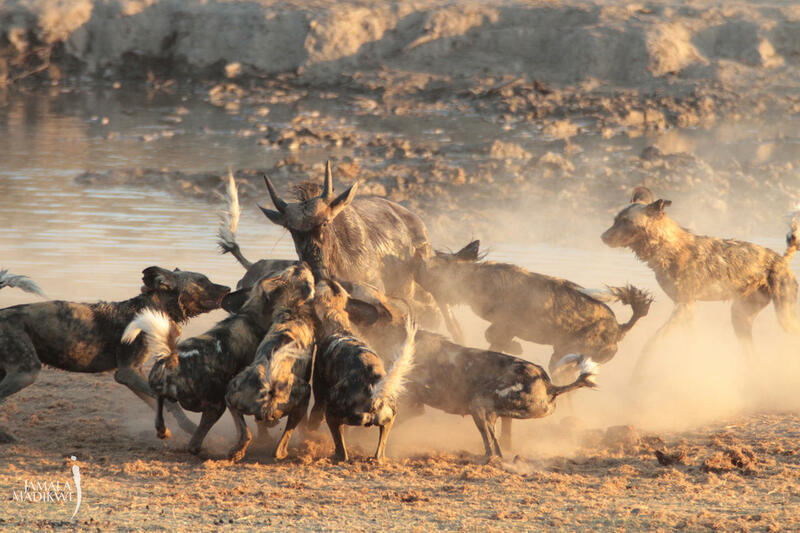 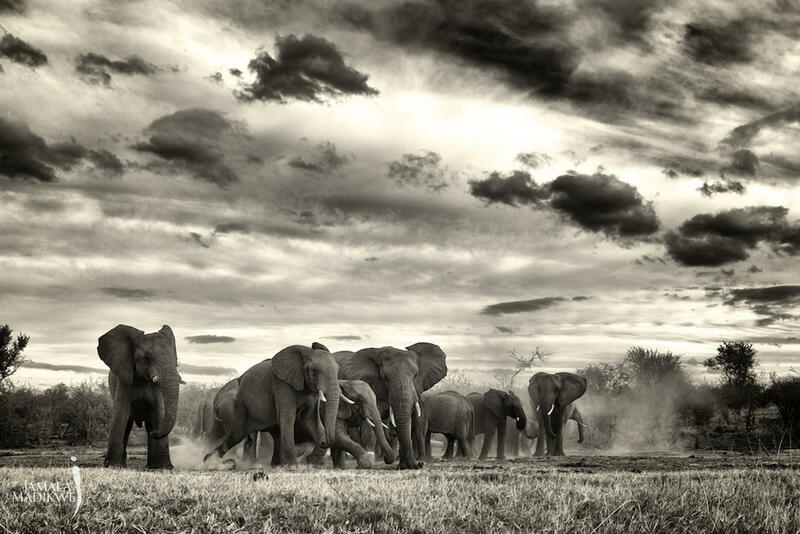 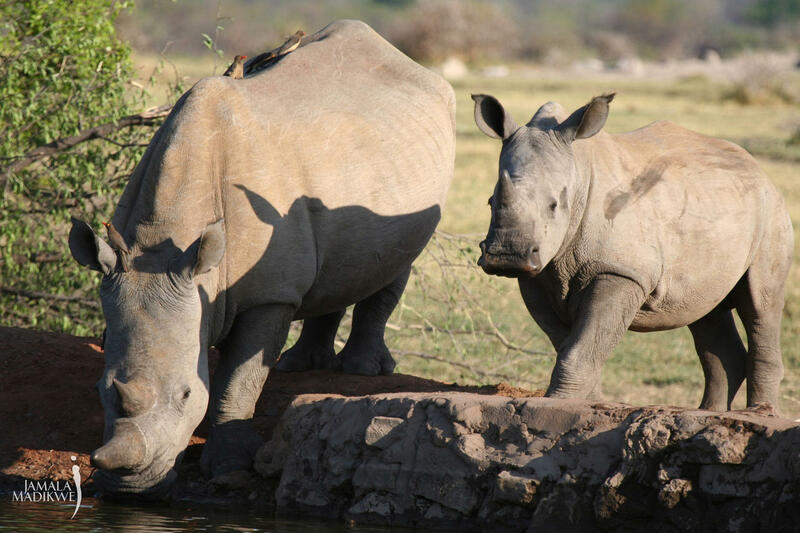 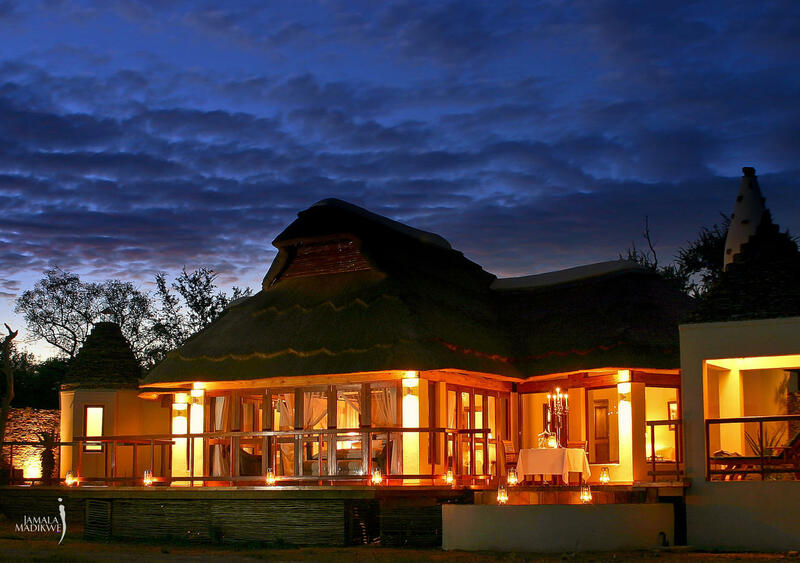 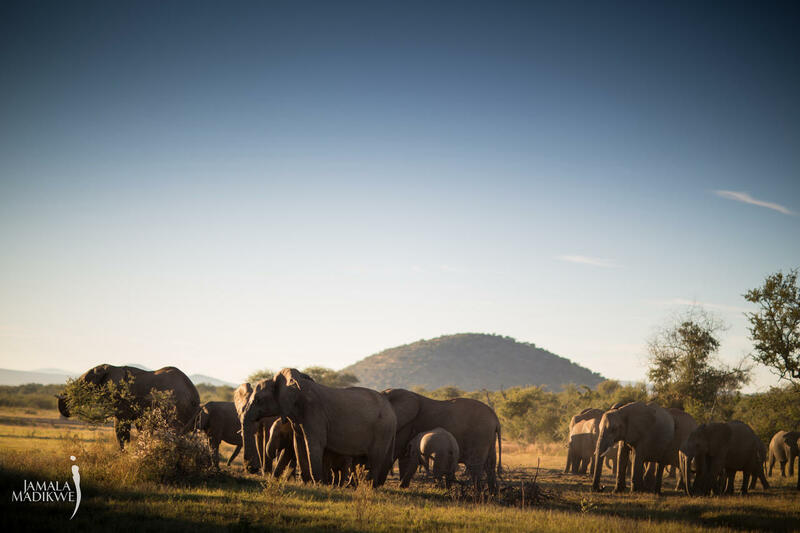 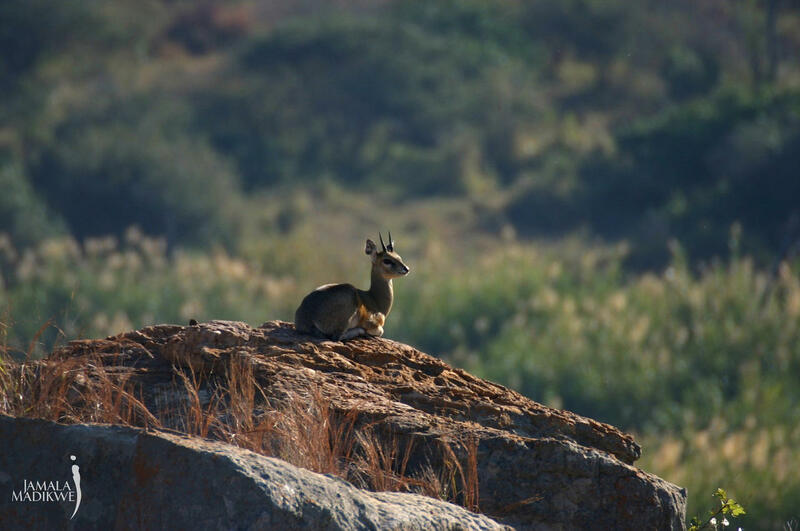 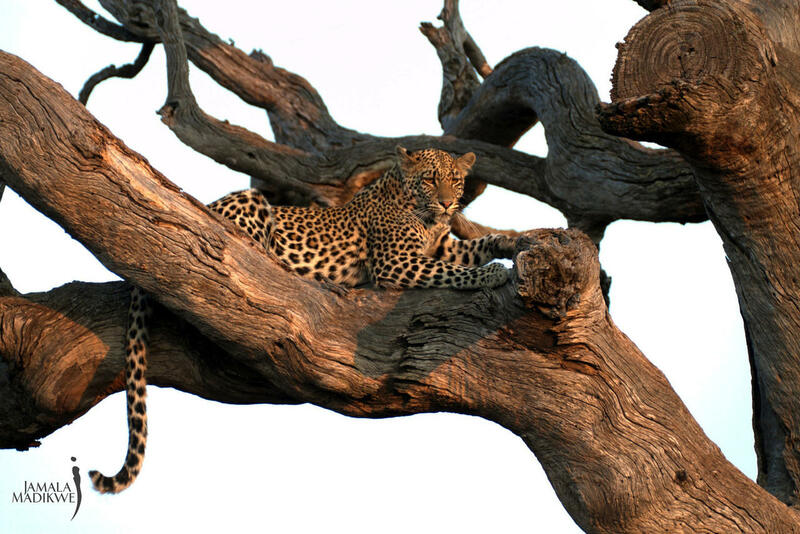 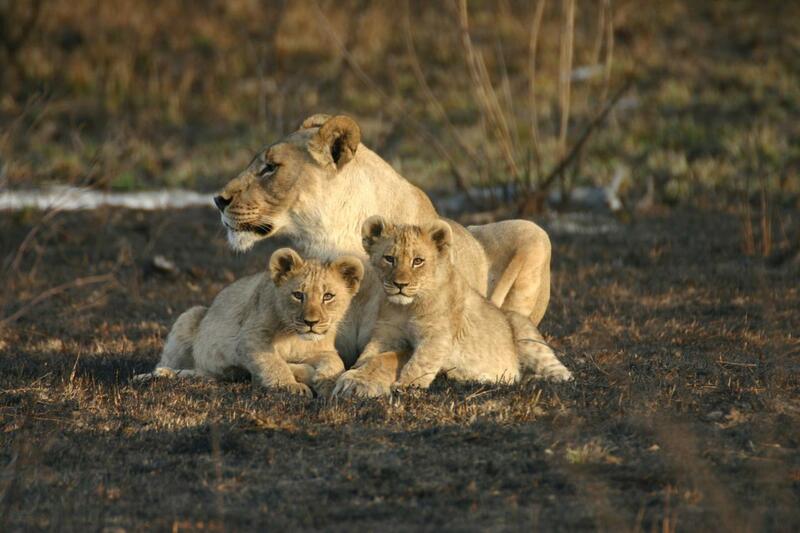 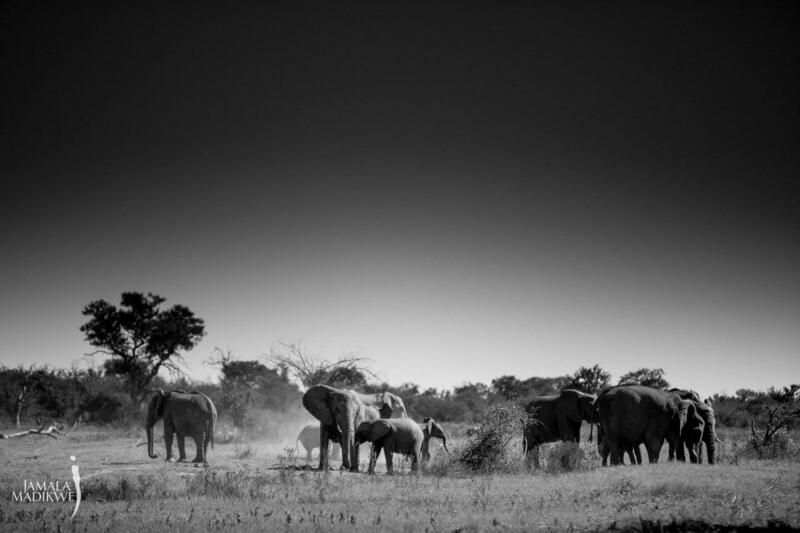 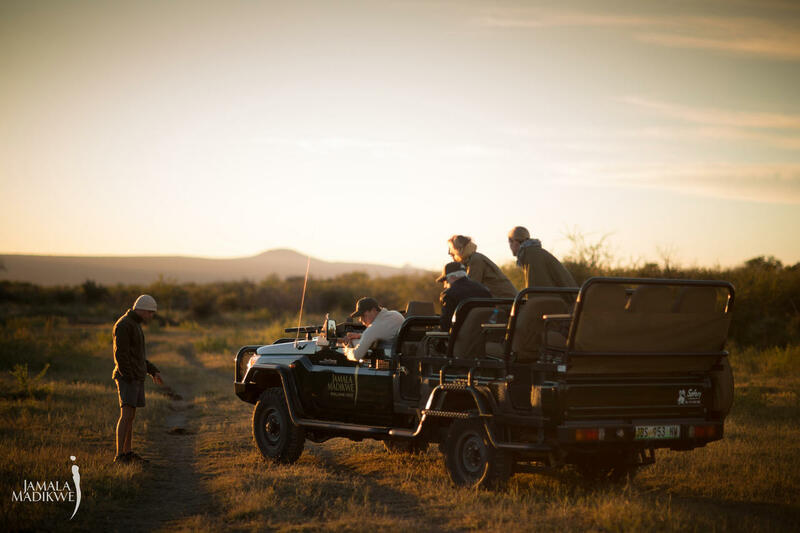 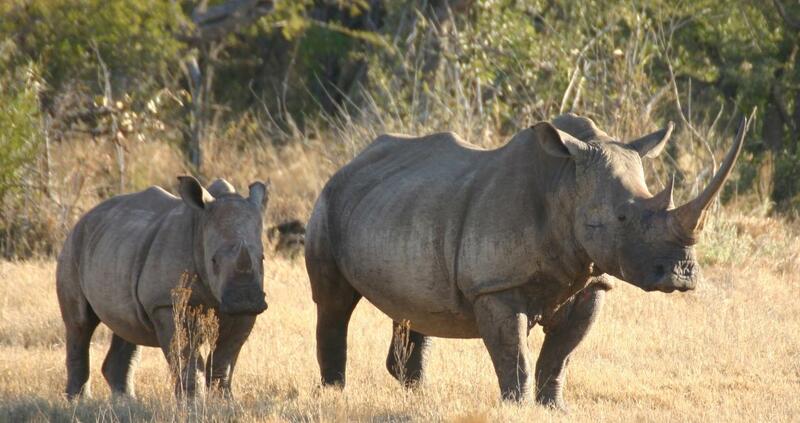 Madikwe is widely acknowledged as being one of the finest conservation areas in Africa. 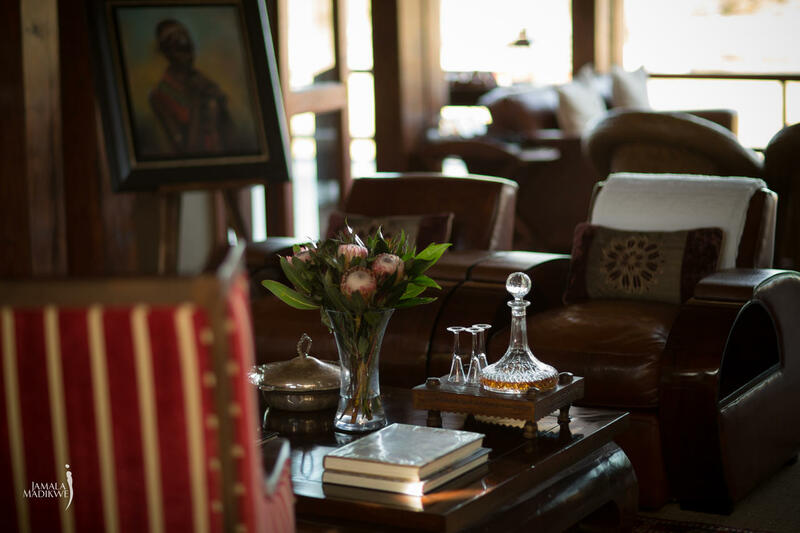 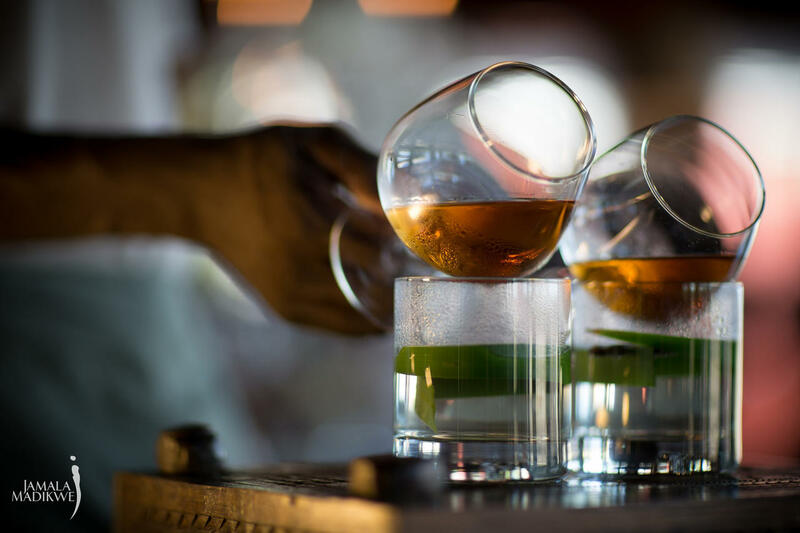 The sheer unadulterated wilderness of this place is breathtaking, as is this remarkable lodge – crafted from an exquisite palate of rich woods, raw stone and soft muted tones. 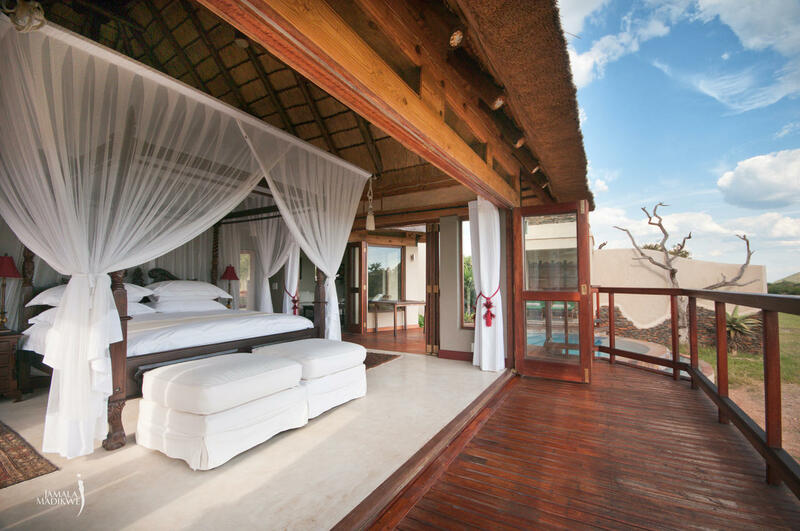 Elegantly proportioned suites offer individual rim-flow pools, sweeping wooden decks and private outdoor showers. 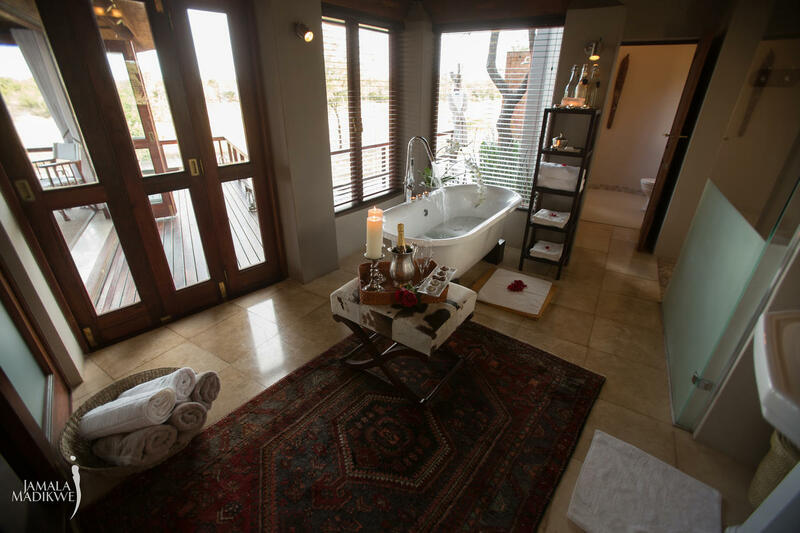 Guest facilities are of the highest quality whilst service is attentive and warm, never intrusive. 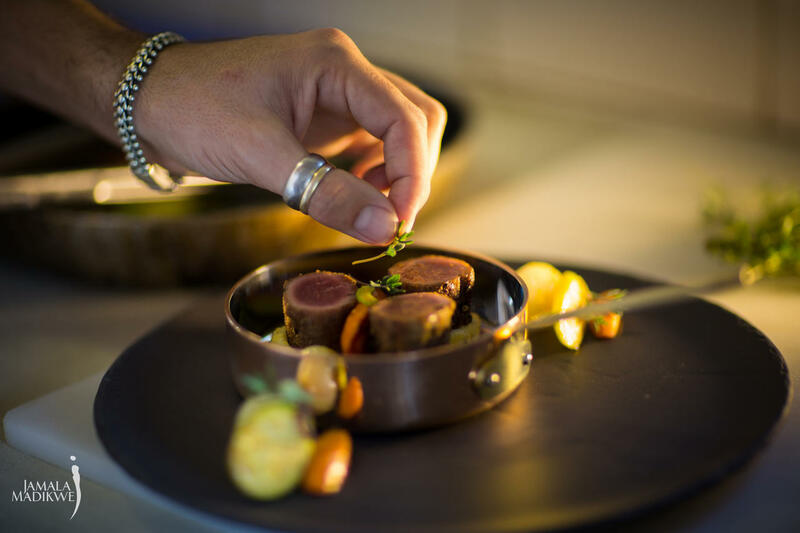 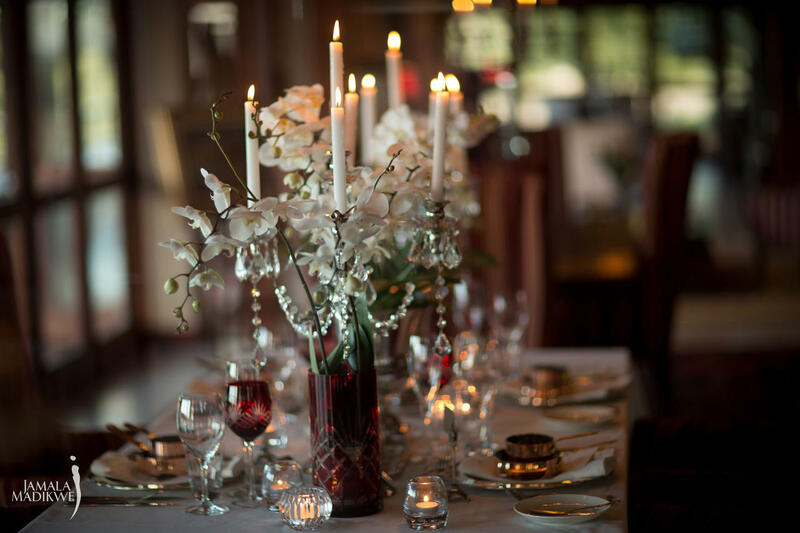 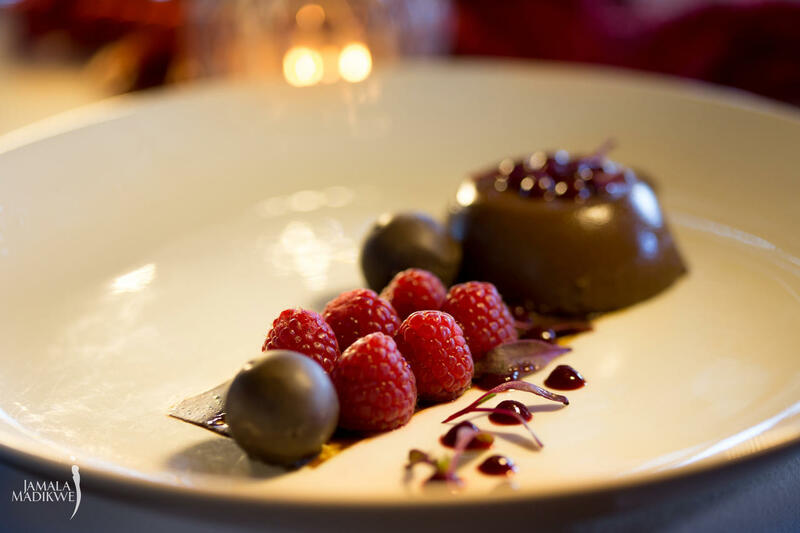 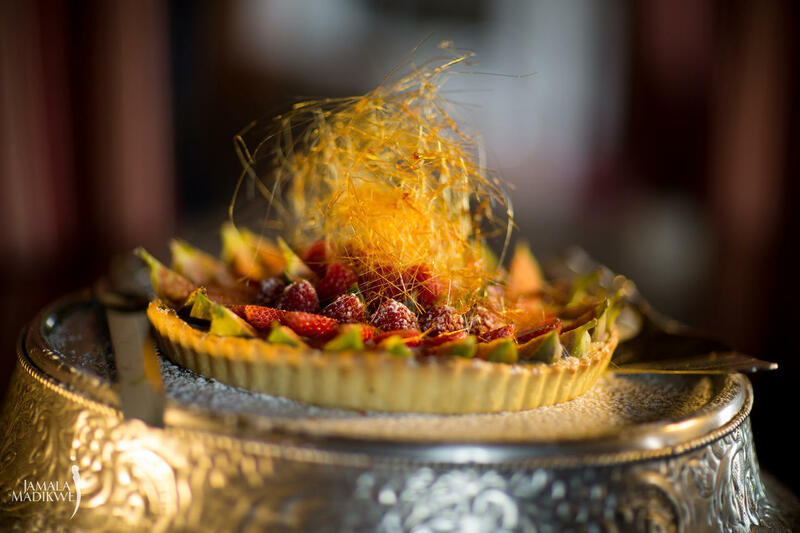 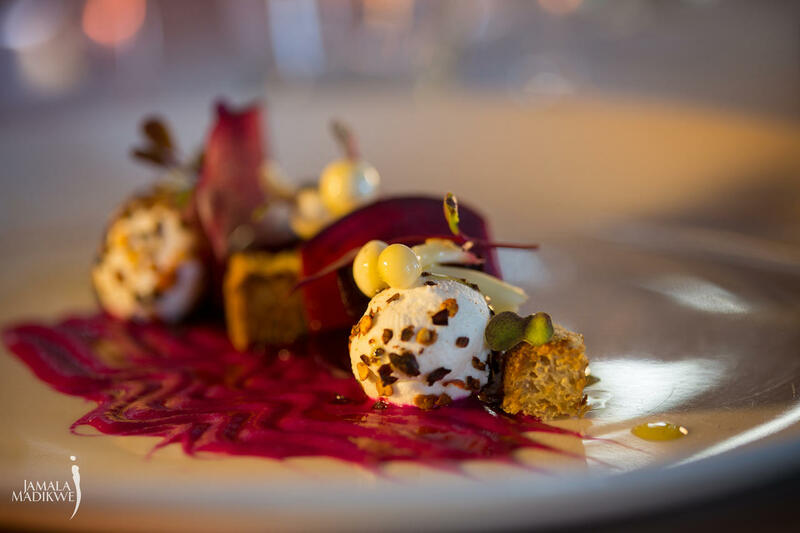 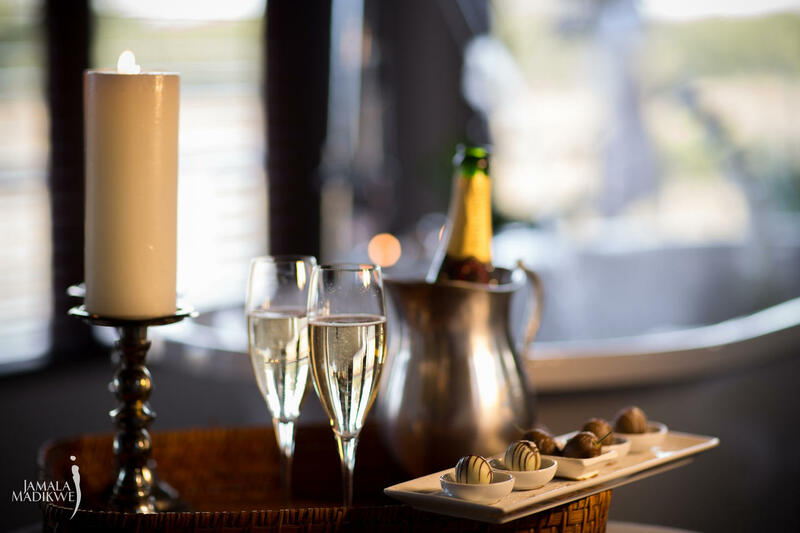 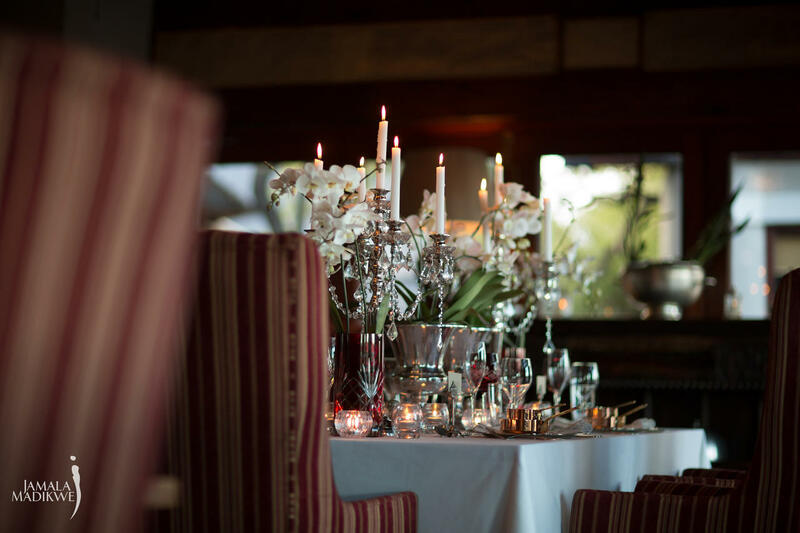 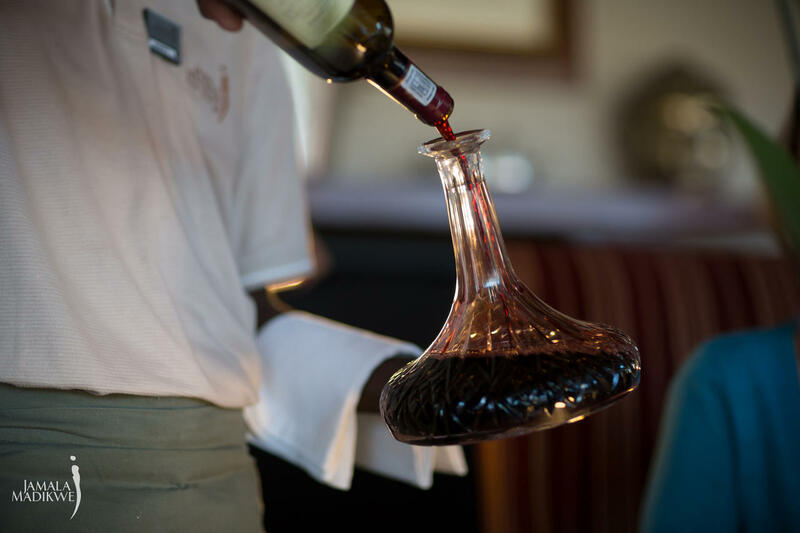 Designer dining is of the highest standard and a team of chef’s under the tutelage of chef Nico prepare gourmet dishes for guests who dine in plush surrounds at the long wooden dining room table, under the stars or in the privacy of their beautifully appointed villas. 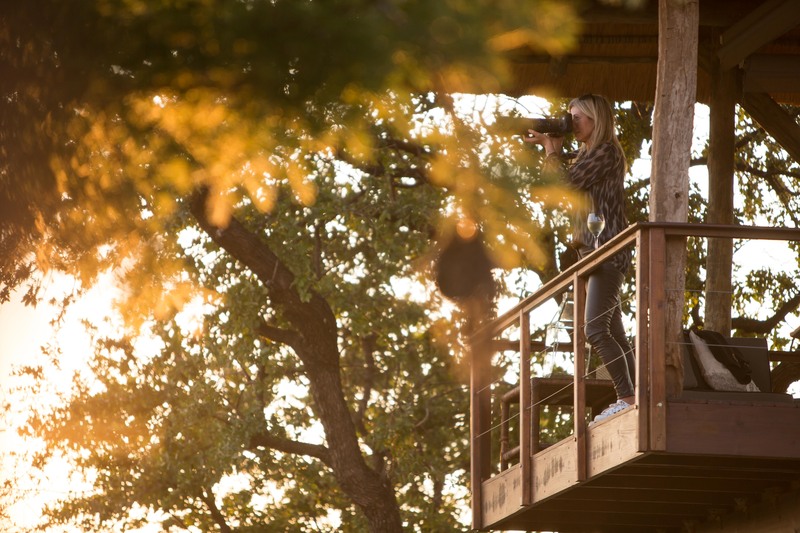 Jamala Madikwe has 5 Villas, and each Villa has incredible views from the wrap around deck over the Jamala waterhole and the African savannah plains. 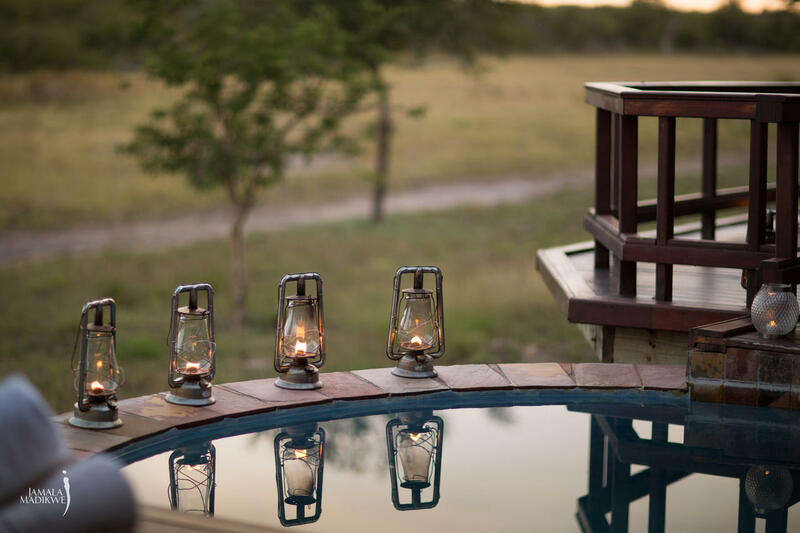 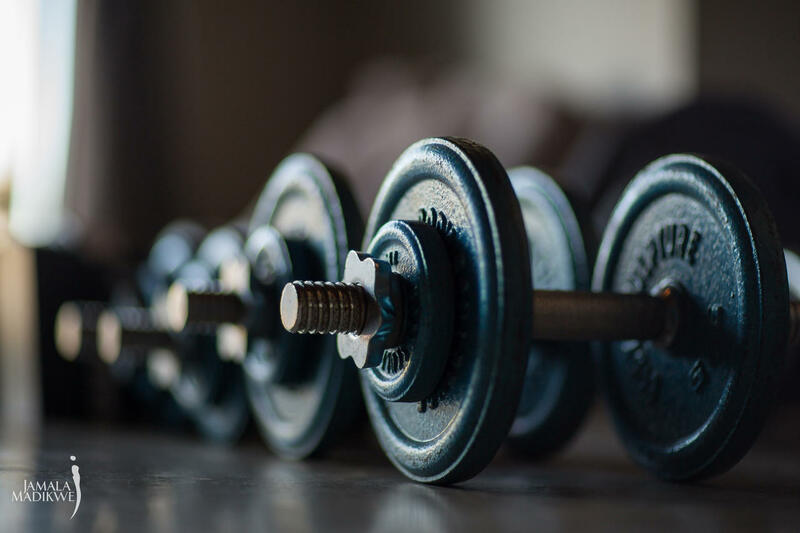 Each Villa has all the amenities you would expect from a 5 star property and have antique four-poster beds draped in mosquito netting paired with glass fronted bedrooms ensure that every waking moment is spent enjoying Africa and its wild inhabitants. 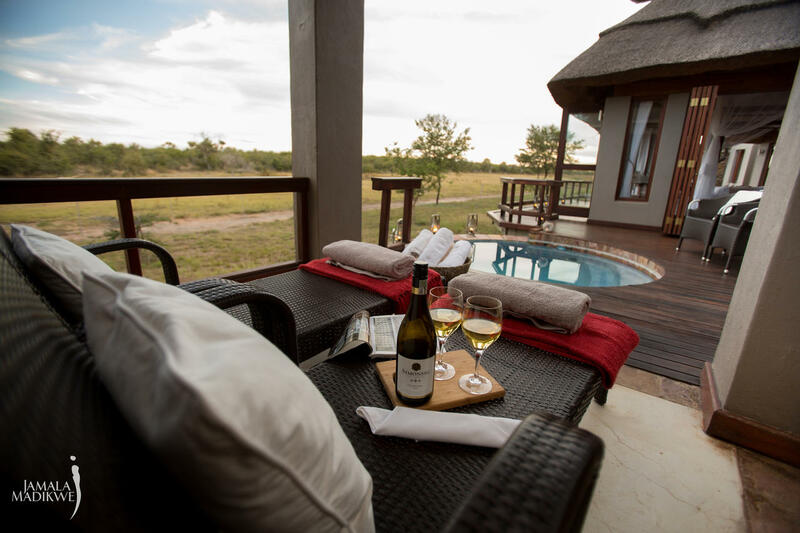 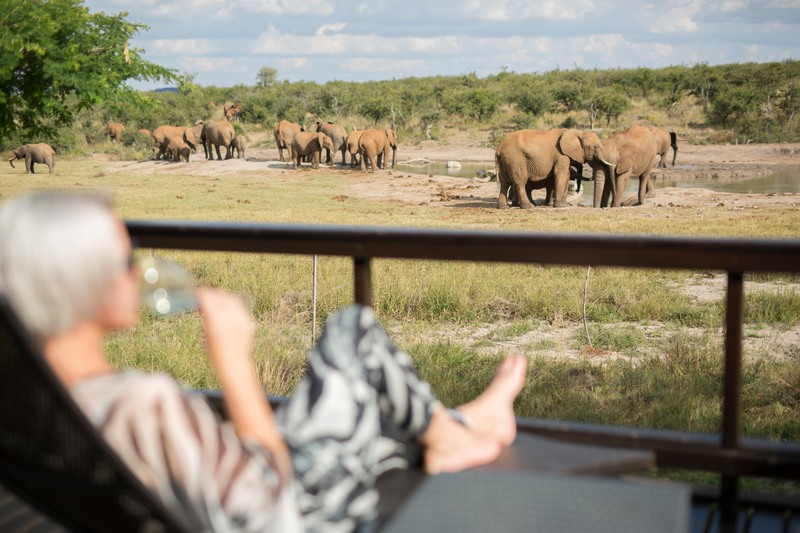 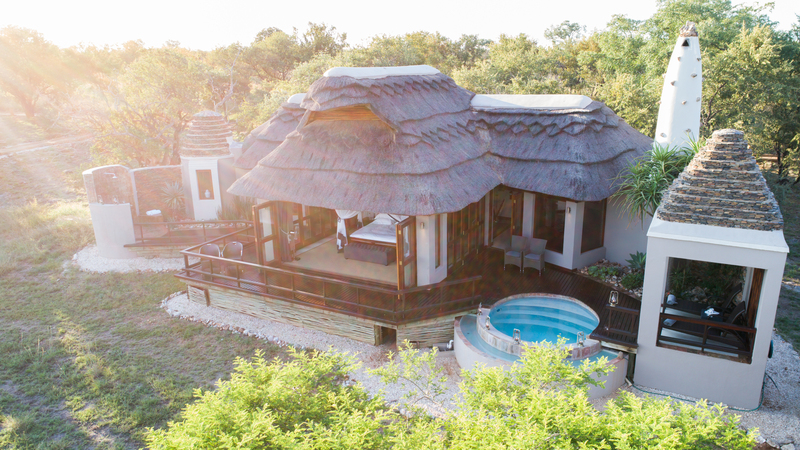 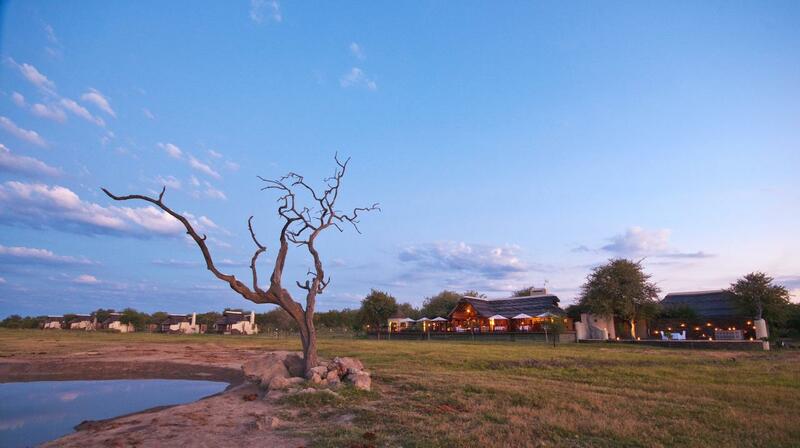 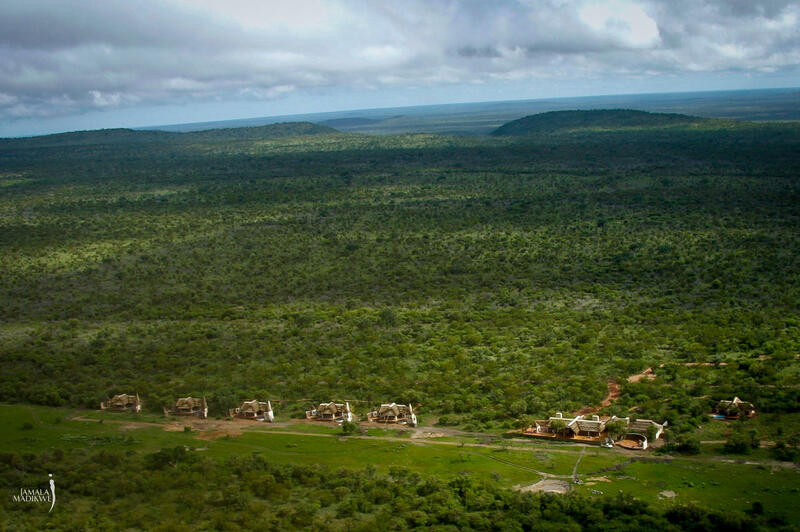 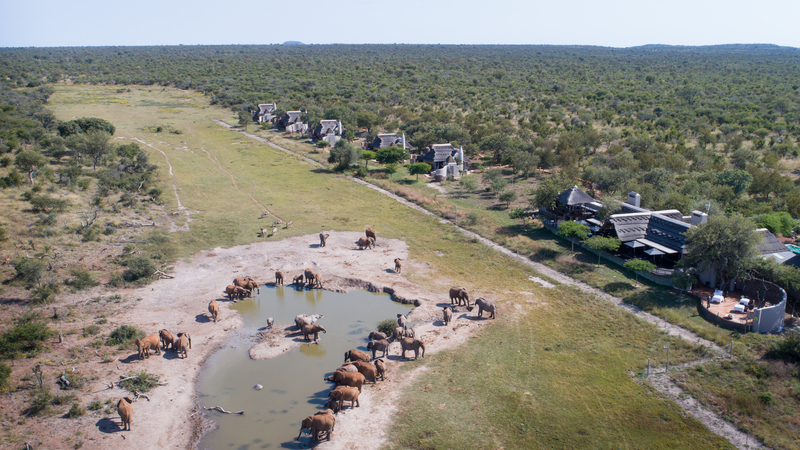 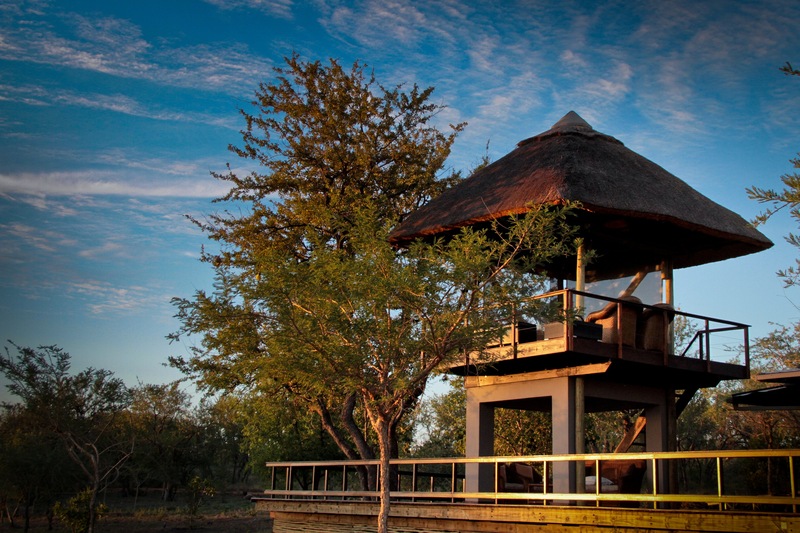 Jamala Madikwe gently embraces the lay of the land with five freestanding villas. 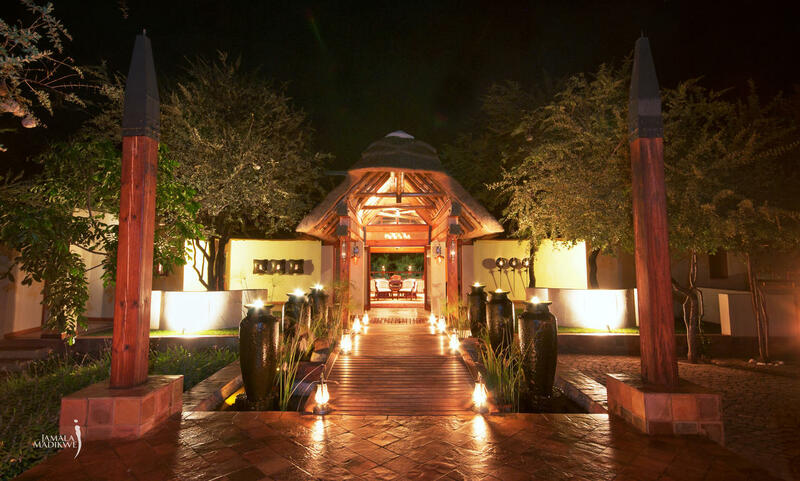 Each slice of paradise offers superlative luxury and intimate privacy combined with extravagant outdoor facilities which include individual rim-flow pools and salas, expansive wooden decks and private outdoor showers. 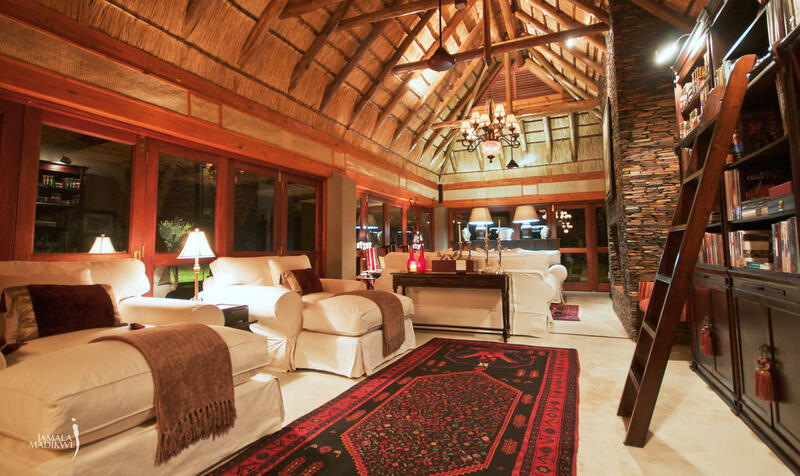 Exclusively book the entire property for your family or friends. 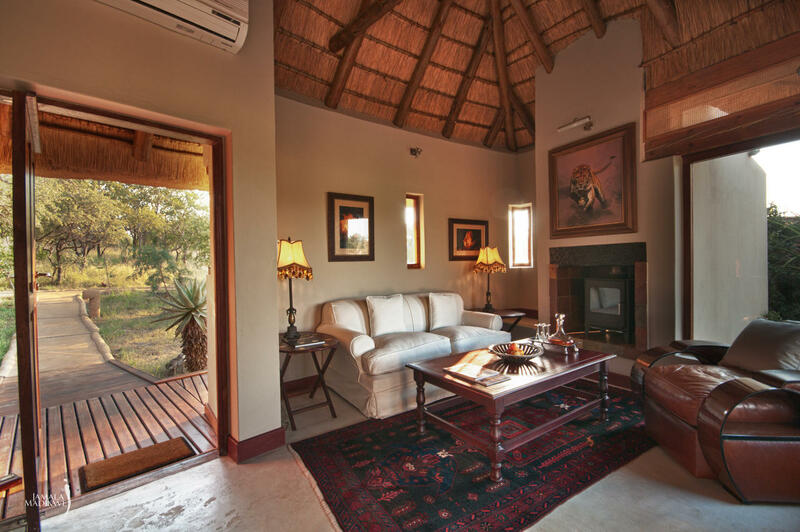 Including all 5 Villas or 10 guests, Main Lodge, Private Game Drives – this makes for the ultimate private luxury safari experience.